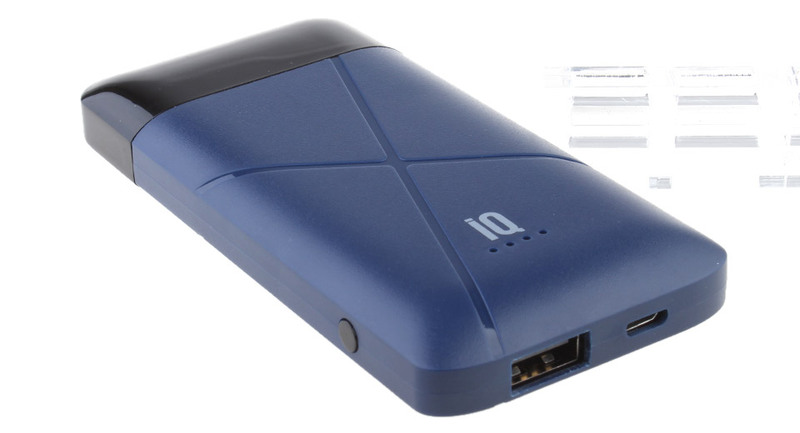 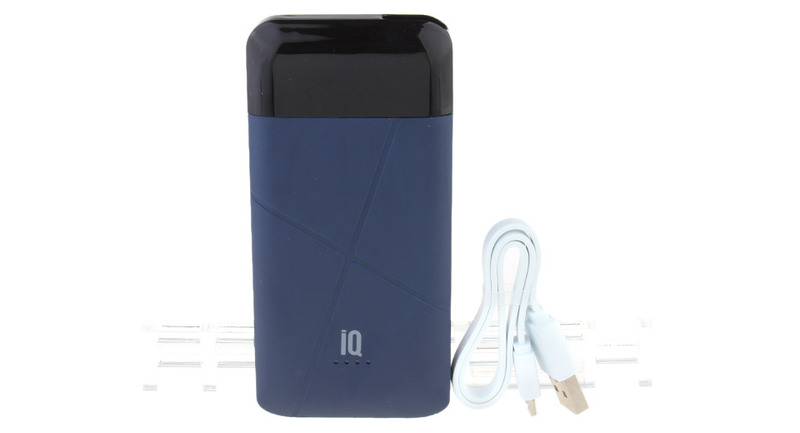 The iQ Power Pack is the must have companion to the LEVEL. 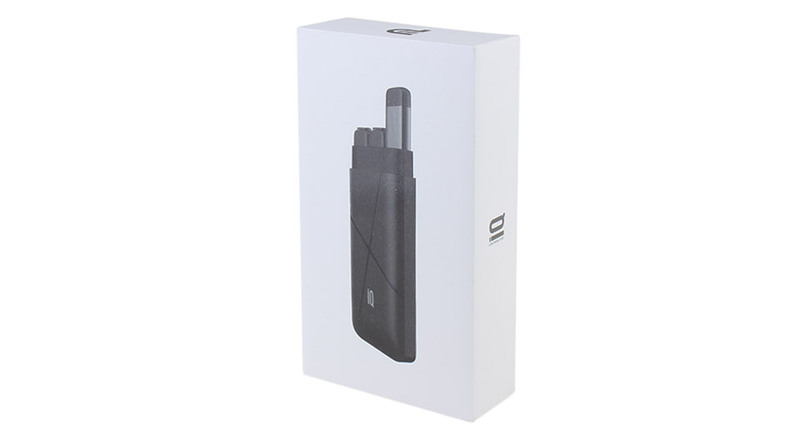 This travel pack allows you to charge your level on the go, carry additional pods, and serves as a battery pack for any USB device. 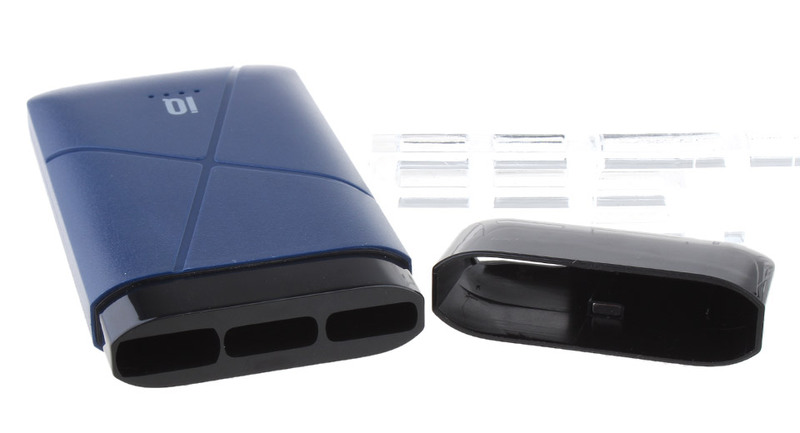 Don't waste time or power. 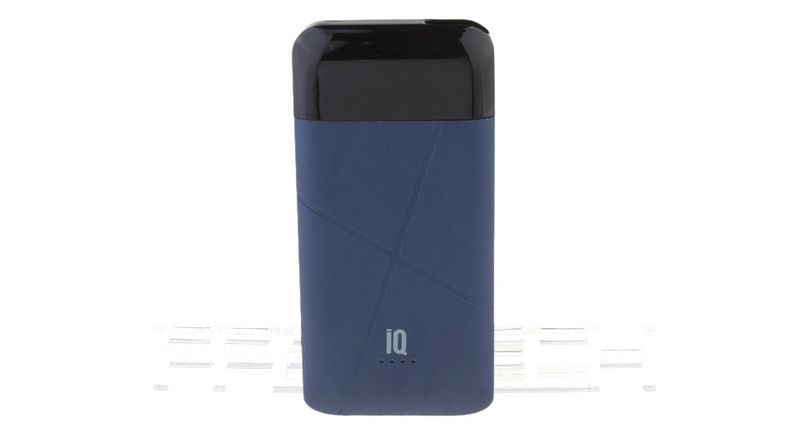 Vape smart with the iQ Power Pack.